The company will also seek approval to allow its lenders to nominate directors to its board, the airline said in a regulatory filing. 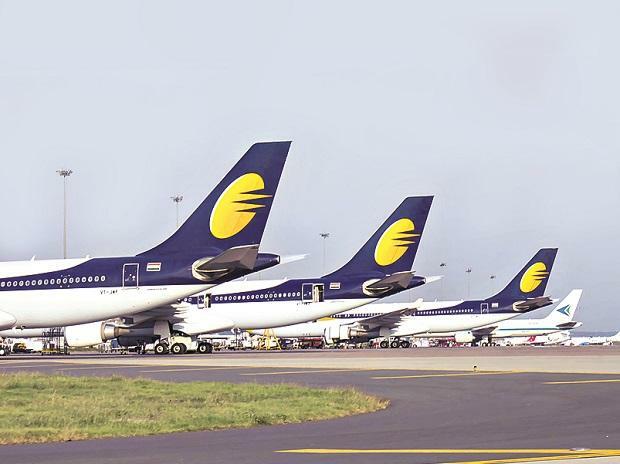 Saddled with a debt of about 80.52 billion rupees ($1.14 billion) as of Sept. 30, Jet is desperately searching for a deal that could help mitigate its severe liquidity crunch. At the extraordinary shareholder meeting, the company proposes that share capital be increased 11-fold to 22 billion rupees from 2 billion rupees, by creating an additional 500 million shares and 1.50 billion preference shares. The latest development comes after Jet on Jan. 17 said a plan involving a cash injection by stakeholders and board changes were in the pipeline.